Font Love. Laura Meseguer’s “Magasin”. I’ve been looking for some new fonts for a side project I have, and I want something that has a hand written feel, with a retro fluidity to it. Something that is light, and summery, without feeling to old-fashioned or dated. 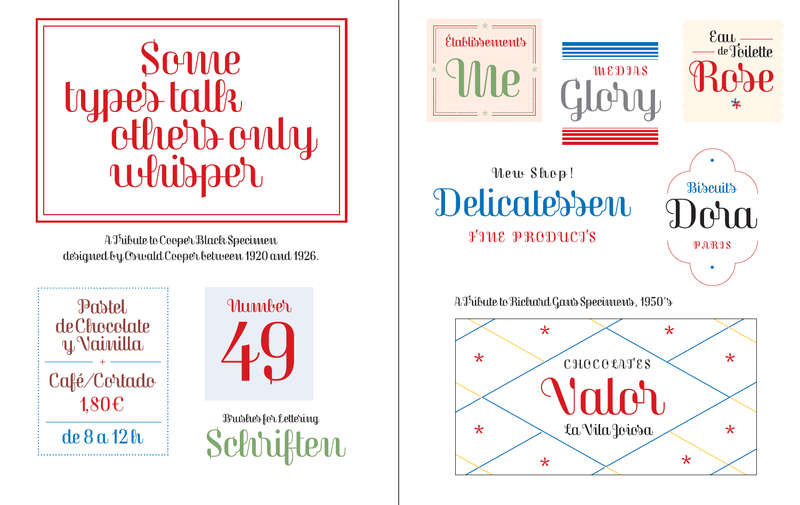 While digging around the My Fonts site I came across Magasin from designer Laura Meseguar. 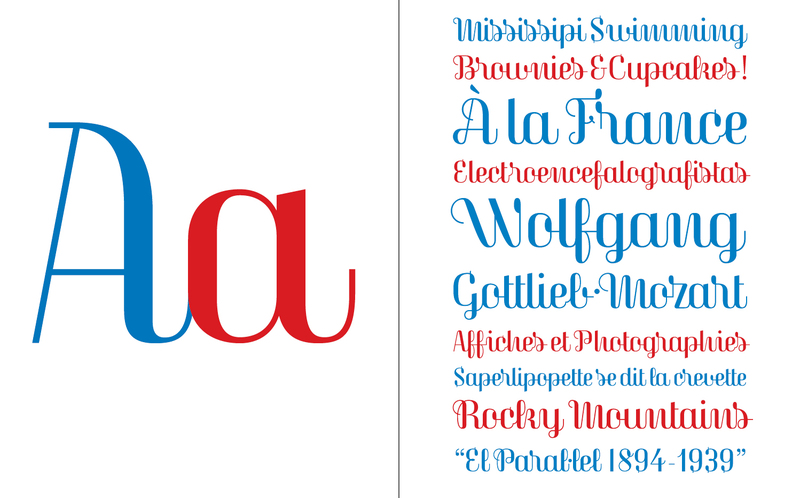 This font meets all of my needs and it is a visual treat to look at. I love the flowing curvaceous lines, the varied weigh of letter forms, and the feeling that this is a modern font with a deep heritage. The notes below are from the designer. Magasin is based on the idea of designing a display typeface inspired by the pointed pen calligraphy with geometric, upright and connected construction and high contrast. What I wanted to show is the obvious accuracy that can be seen in any calligraphic work, but with a close attention to the creative combination of linked letters when creating words, bringing a lettering flavor. Posted in Design and Art, Typography and tagged Design, Fonts, Graphic Design, Laura Meseguer, Magasin, Type Design, Typography on June 3, 2013 by Author.